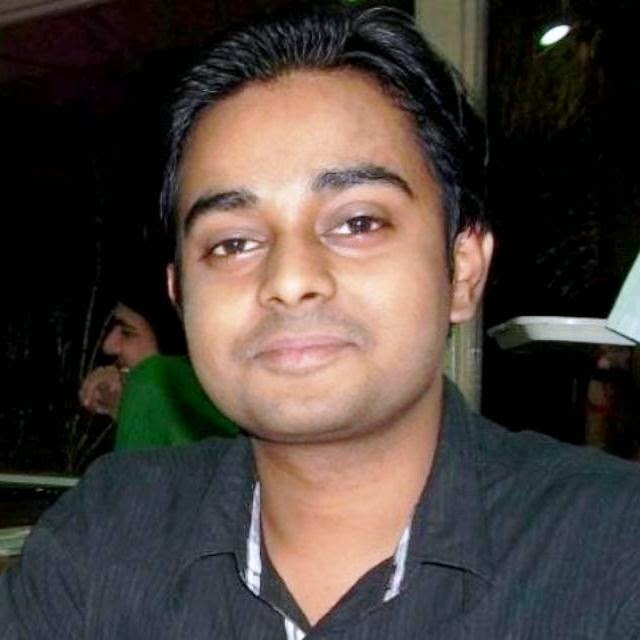 There are various ways to start MATLAB without GUI. This mode will be useful particularly for the remote access of the software. Open your "command prompt" and type in "matlab -nodesktop"
-nodesktop will behave differently depending on Windows vs Linux or Mac. In this mode, you still have full access to various windows available in MATLAB, and you can bring up pieces of those by commands like "edit" and "figure". You can launch the full desktop with the command "desktop", but doing this puts control with the regular command window. 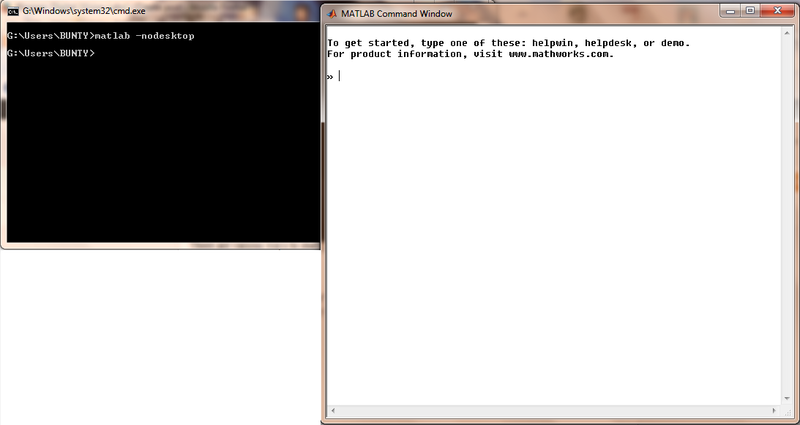 Open your "command prompt" and type in "matlab -noawt"
It loads Java (thus enabling Java I/O, data structures etc.) and just prevents Java GUI. 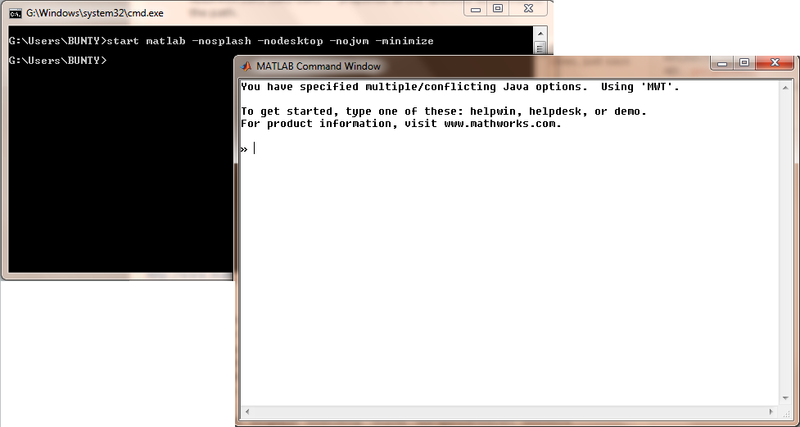 This mode looks the same as the previous one "matlab -nodesktop"
Open your "command prompt" and type in "matlab -nojvm"
It stops loading the of "Java Virtual Machine" (JVM), if java is necessary for your application, try the previous command, "matlab -noawt"
This mode looks the same as the previous one "matlab -nodesktop" & "matlab -nojvm"
Open your "command prompt" and type in "start matlab -nosplash -nodesktop -nojvm -minimize"
You can attach various parameters along with "nodesktop", "nojvm" etc. that will specifically depends upon your needs. The result of "start matlab -nosplash -nodesktop -nojvm -minimize"